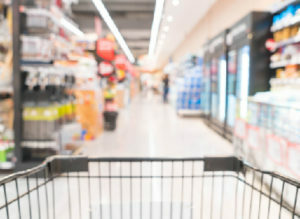 Internet boom in India has spread its reach to every nook and corner of the country, which has encouraged more and more people to embrace the virtual space as a convenient place to shop. There is no denying of the fact that eCommerce business has completely changed the way businesses are done today. It has transformed the conventional economic practices, making the competition even more ferocious than it has ever been in the past. In order to sustain the competition, it is important to streamline every aspect of your eCommerce business. 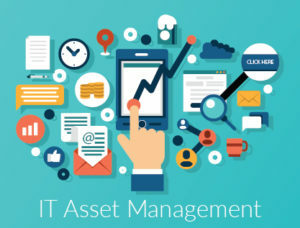 Inventory Management Software: I am sure that you are aware of the fact that managing inventory is one of the most strenuous tasks, which also requires manual updating of inventory and this without any doubt is an extremely time consuming task. Also, it will require you to employ people to take care of it, which is again quiet an expensive deal. Therefore, the best way to manage and keep a tab on the inventory is deploying an inventory management software. With this software you will be manage your inventory without any hassle. Lead Management Software: How have you been managing the various types of leads that you get on your website? Managing, segregating and converting your leads to potential customers, manually isn’t easy. It is prone to error and time-consuming. With a lead management software you will be able to simplify the process, segregate different types of leads such as hot leads, warm leads and cold leads, and working accordingly. So, why not go for a lead management software and make your life easier. Client Relationship Management Software: Have you not felt the need of increasing conversion rates and boosting your sales? If yes, then what are you doing to achieve it? It is no secret that the key to improve your sales and conversion rate is maintaining a healthy relationship with your customers. Instead of doing it manually, opting for a good CRM software is a wise decision. Since, CRM is the most effective approach to maintain a healthy relationship with customers. With a good CRM software, you will be able to strategize your target marketing in a better way, which is very likely to boost your sales, provide better aftersales service to your customer, enhance competitive advantage, and improve demand scheduling and planning. Point of Sale Software: Another software that you should choose for your eCommerce business is a POS software. This software is important as it helps in eliminating human errors while billing, maintaining customer records enabling you to improve customer relationship, automating ordering process, and speeding up checkout process, to name a few. In short, with this software you will not only be able to cut down on costs but you will also be able to systemize your business. Online Chat Support: When a potential customer visits your website, they might have several queries regarding the products. But, if you are not able to address their queries in real-time, conversion won’t be possible as they might easily switch to your competitors website. Therefore, integrating online chat support on your website will help you convert your potential customers or leads into loyal customers. 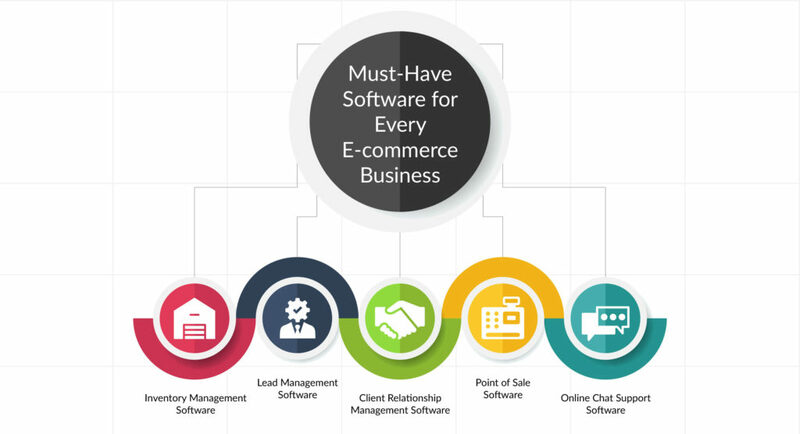 These are 5 must-have software for an eCommerce business; however, these are not the only ones. There are many other software that can contribute to the growth of your business. Hello, here from yahoo, me enjoyng this, i will come back again. Great Article. 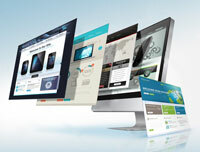 The article is very useful and contains all the major aspects which are essential for eCommerce business. The first thing is the inventory management software. 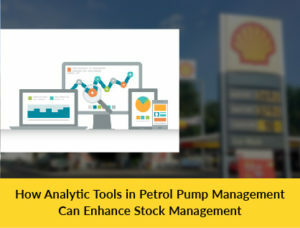 This would help you know your stocks and the requirement of the availability of the stocks. I would prefer having the above software for my business. Presently I have been using Sonata Software’s Dynamic CRM and retail management software. My website does provide a online chat support, but is limited. This articles has really suggested me to add an lead management software to manage the incoming orders for my next platform(Omni channel).